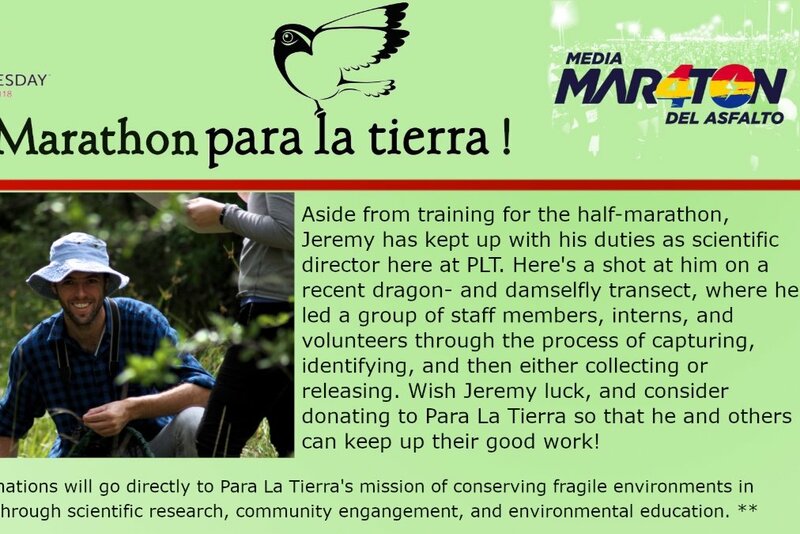 Fundraiser by Karina Atkinson : Do Something Para La Tierra! Do Something Para La Tierra! Two years ago, PLT went through one of the most difficult periods of our organizations history. It was an incredible blow, both professionally and personally. We are not too proud to admit that we really considered throwing in the towel at the end of 2016. But with your collective support we were able to survive a violent eviction from our home, and over the past two years we have done much more than just survive. 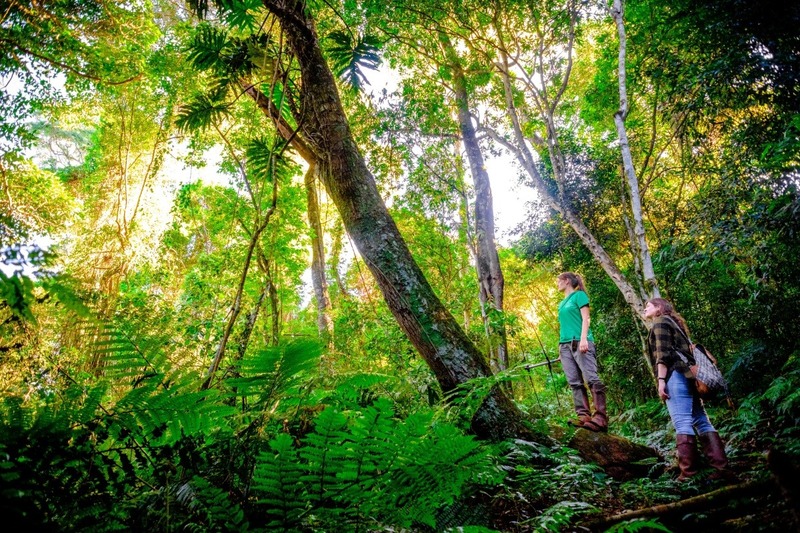 We have grown to have an impact that now dwarfs what we were able to achieve at Laguna Blanca. And just in case, you've forgotten our mission, it's the same as it always was! 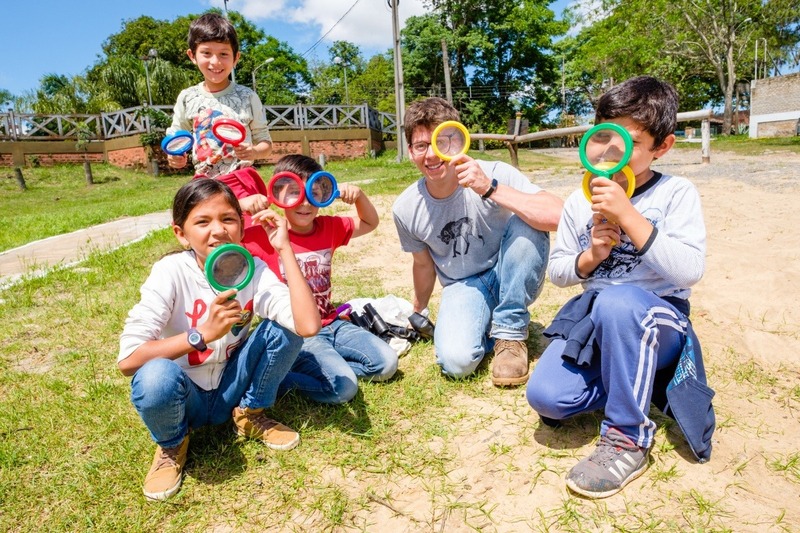 "Para La Tierra is a not-for-profit conservation organisation focused on the protection of fragile habitats in Paraguay through scientific research, community engagement, and environmental education. " 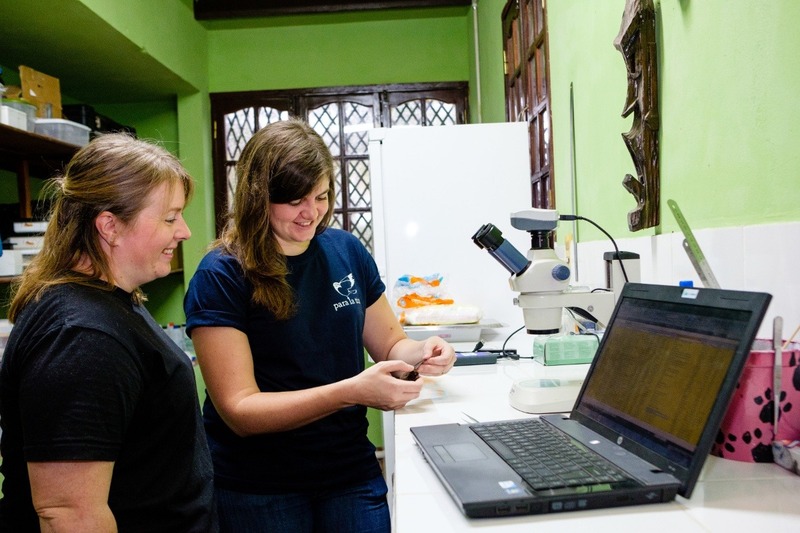 As anyone who has ever visited can attest, PLT does a great job of directing funding to the opportunities that would most benefit the conservation of Paraguay's threatened habitats. Please consider making a donation to PLT and help guarantee that future generations will continue to have the opportunity to fall in love with this country's incredible wildlife - the same way so many of us have. If we don't act now, it could be too late. 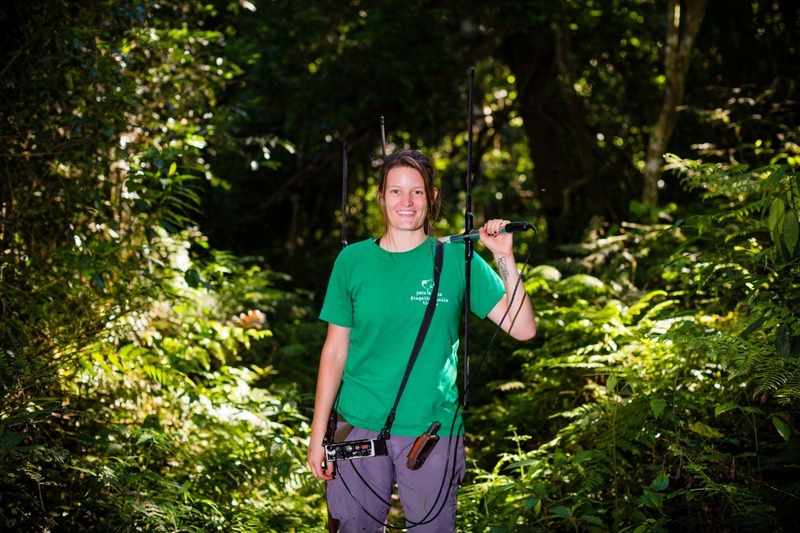 Your donations will allow us to continue teaching budding conservation biologists skills and techniques to become great scientists charged with protecting the planet! We'll let Joe have the last word to remind you how passionate we are about our mission. Thanks everyone for all the support so far! We're a third of the way to our goal already thanks to the generosity of our donors. 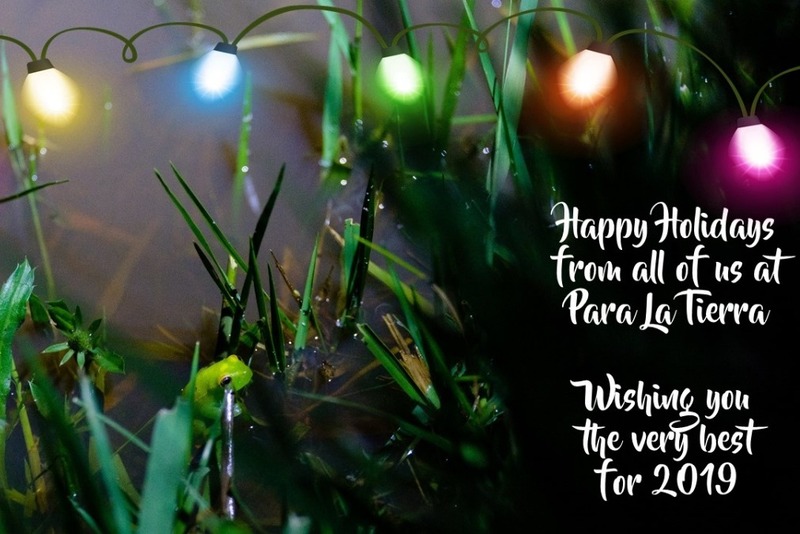 We wish you all a very happy holiday season and a fantastic 2019, filled with happiness! 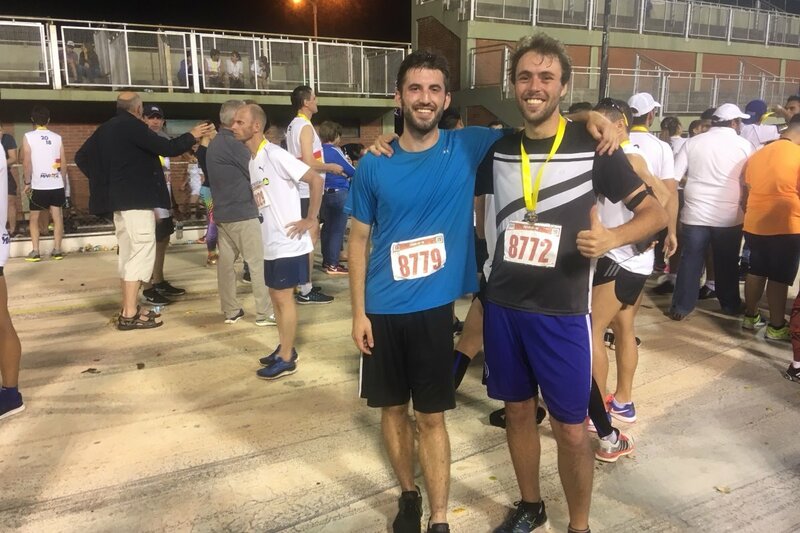 Although the two John's had to drop from the run, Jack and Jeremy both finished under two hours (1:52:42 and 1:47:08 respectively) and were pleased with their runs! They are so thankful for all the donations and support! Happy holidays to everyone, and once again, thanks so much - your donations mean the world to us. the team formerly known as the 4J running team. Half-marathon is a week from tomorrow! A quick update on one of the 4 J's, Jeremy Dickens! 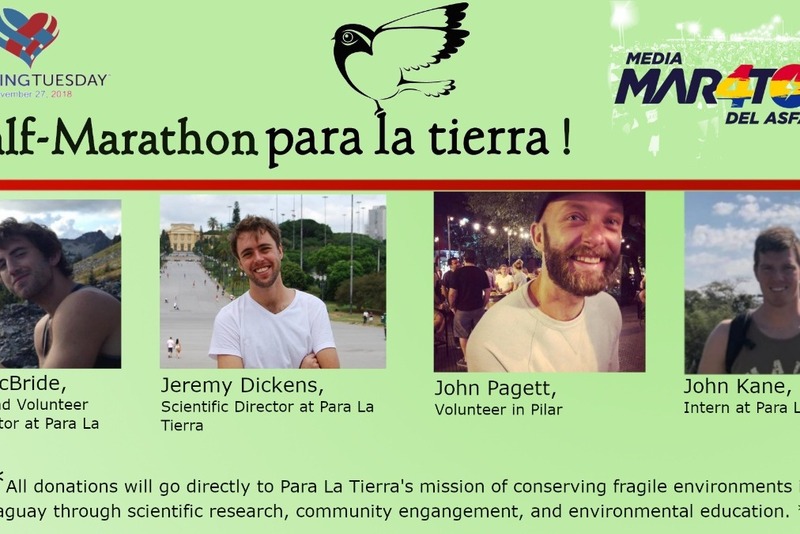 Our Quadrulple J (Jack, John P, Jeremy, and John K) will be running the half-marathon in Encarnación on November 24th to raise money for Para La Tierra! Your donations make them run faster!